sabbyloh: Dolce EDP by Dolce & Gabbana Review. 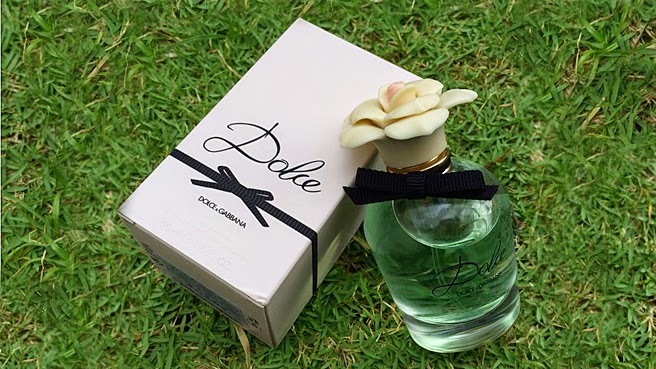 Dolce EDP by Dolce & Gabbana Review. It's Summer 24/7 in Malaysia, so I always love me a nice and light perfume for everyday use. You know, one that is suitable for both work and play. Oh, and also to spritz around my room. Am I the only one who does that? Cue Dolce & Gabbana's latest fragrance. 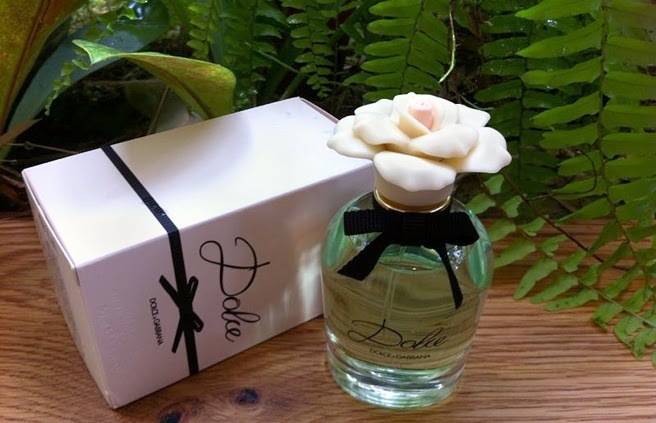 Dolce is like a fresh bouquet of white flowers with occasional whispers of fruitiness and a warm dry down of earthy musk and Cashmeran accents. It opens with a sweet-smelling burst of Neroli leaves and Papaya flower, dissipating into an opulent combination of White Amaryllis, White Daffodil and White Water Lily as the core of the fragrance emerges. 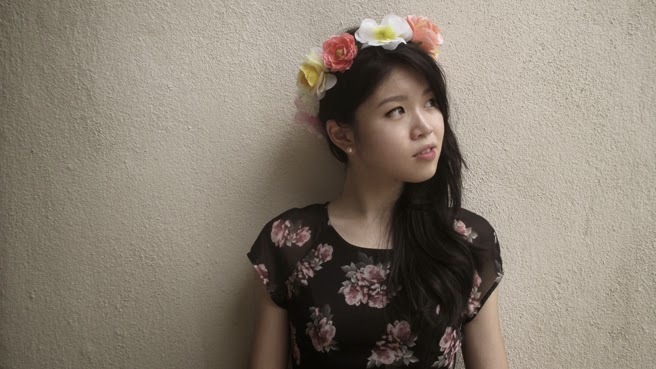 If you love fresh florals, Dolce will probably capture your attention. The elegant packaging is reminiscent of a vintage flacon, while the clear glass and softly curved lines lend a contemporary edge to the bottle. The overall packaging is just so girly and romantic. This is an EDP with reasonable staying power. It lasted about 7hours on me before needing another spritz. Having said that, Dolce is one of those "lighter" EDPs. It is a feminine and complex blend but still unoffensive and undetectable unless at close range. Very suitable if you're in a professional environment. Psst, if you spray this around your room, the entire place is going to smell like a garden in Spring! Dolce by Dolce & Gabbana is available starting April 2014 in all major department stores and perfumeries. Disclaimer: Product sent to me by Dolce & Gabbana as PR sample for review consideration. As with everything on my blog, my opinions remain 100% honest. Olay Regenerist Advanced Cleansing System Review.